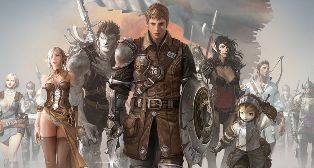 This standard style of MMORPG is also backed up the need for Bless Online Gold. With the right amount of gold, though, anything can be achieved and your character can really just concentrate on progressing and impressing. You shouldn't need to spend your early days in the world of Bless Online messing around with trying to get some gold together. Instead, we can help you make the fast start that you deserve and desire with the help of our comprehensive Cheap Bless Online Gold system. Money matters in a world like this, so if you want a good volume of Bless Online Gold then you can contact us and we'll arrange the process with you. We need to login your Bless Online account to do Manual Farming Gold. Please note that your account MUST be 38lvl or higher, or we are unable to do this Gold Delivery service!